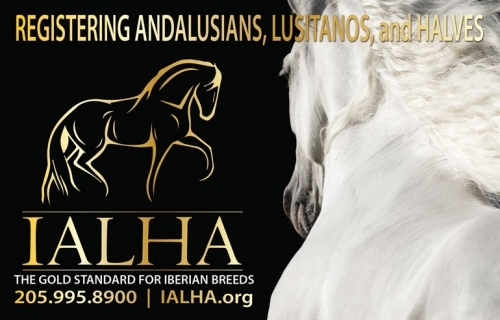 The International Andalusian & Lusitano Horse Association is an association of breeders, owners and aficionados of the ancient and magnificent Andalusian Horse. 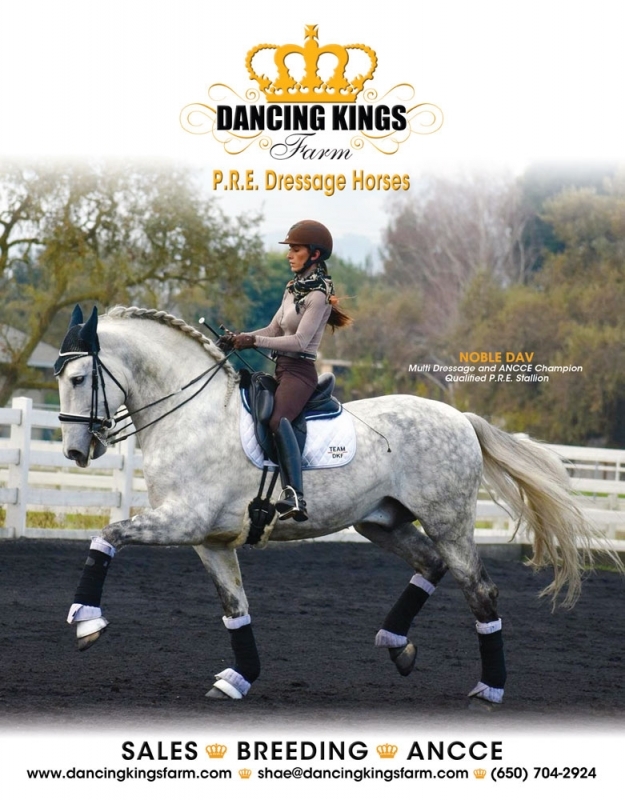 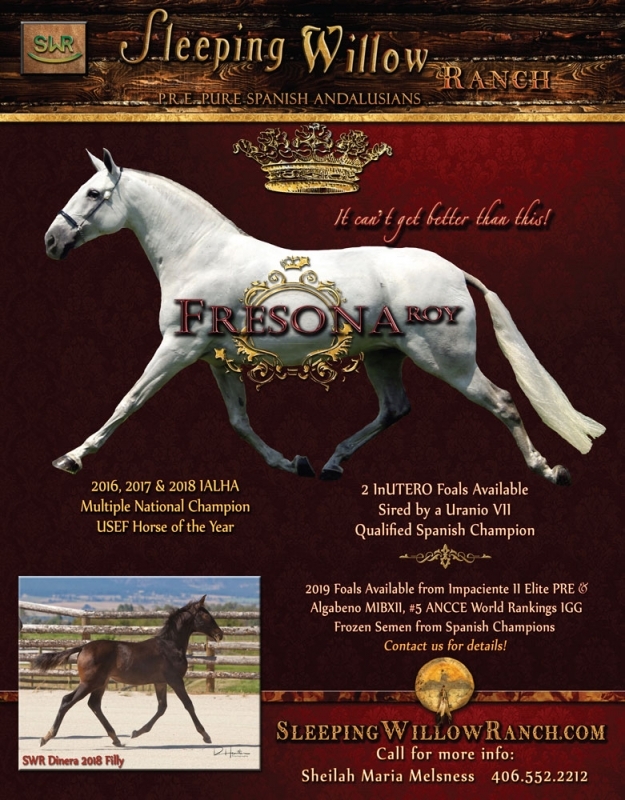 We hold true to the long and glorious history of this breed and acknowledge the original Andalusian bloodlines, which include horses from both Spain and Portugal. 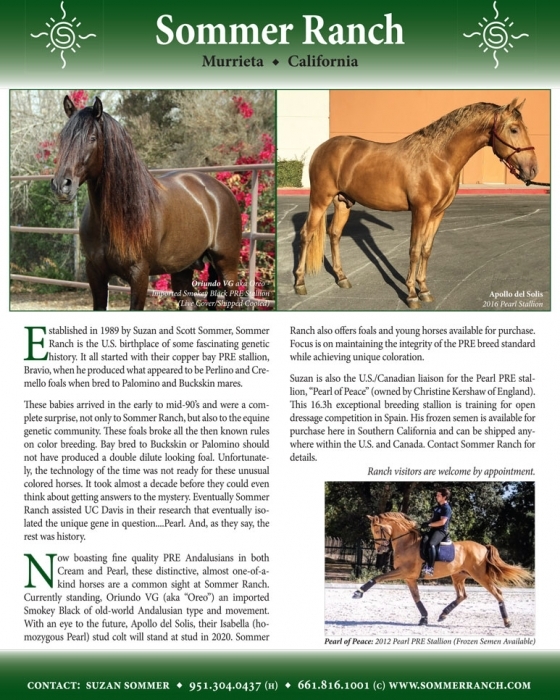 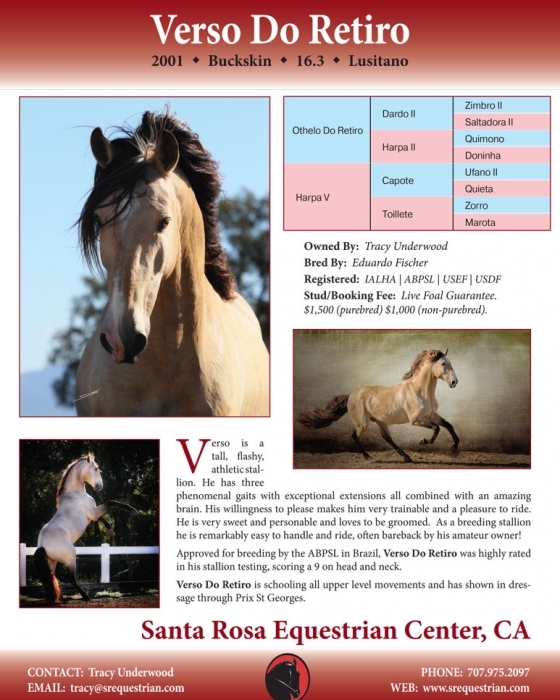 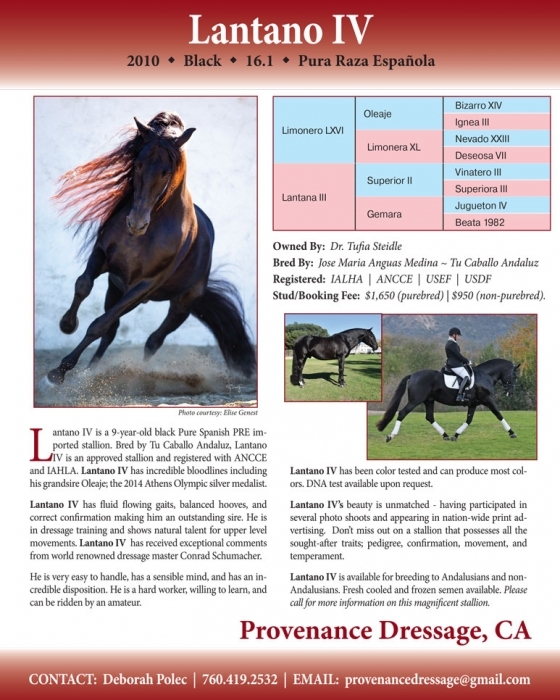 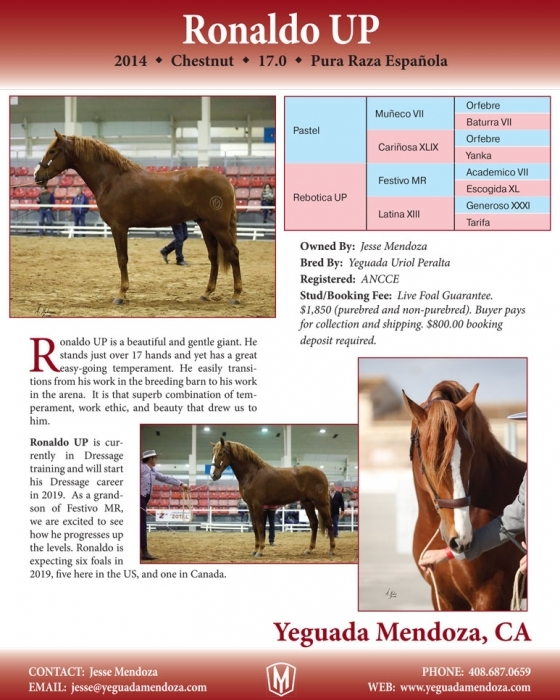 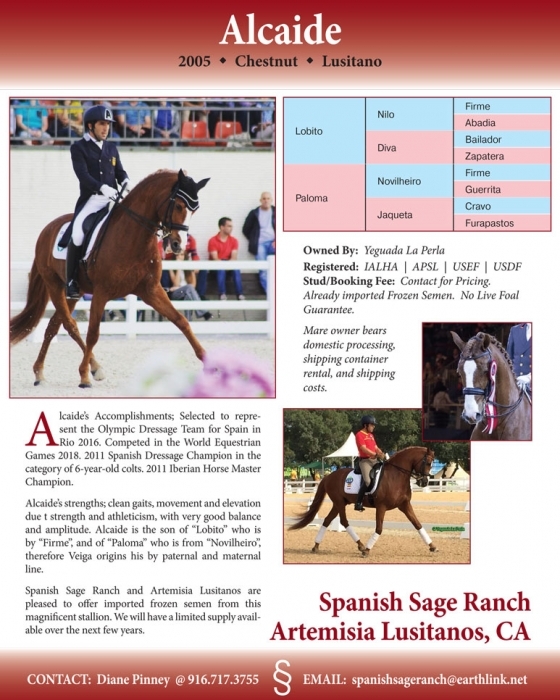 We maintain a registry for Purebred Andalusians and Half-Andalusians, publish a magazine about them, provide shows for them and generally promote their unique qualities to the world. 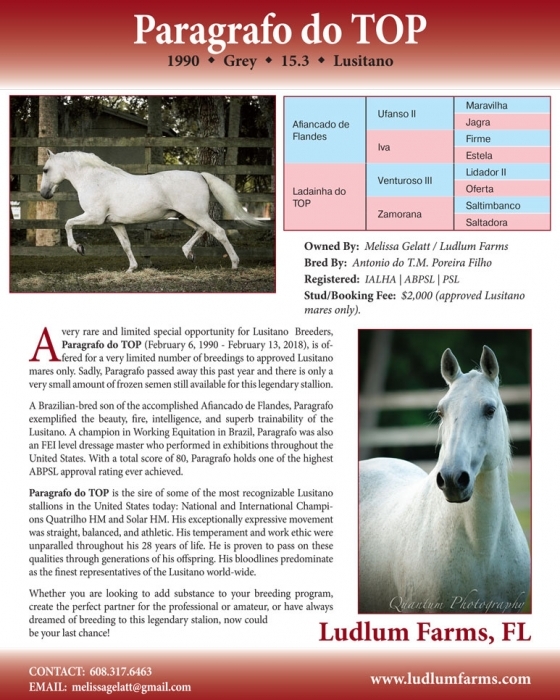 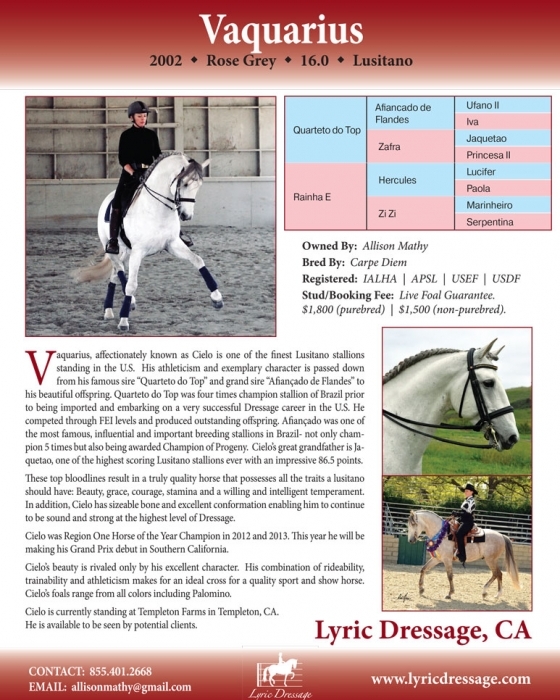 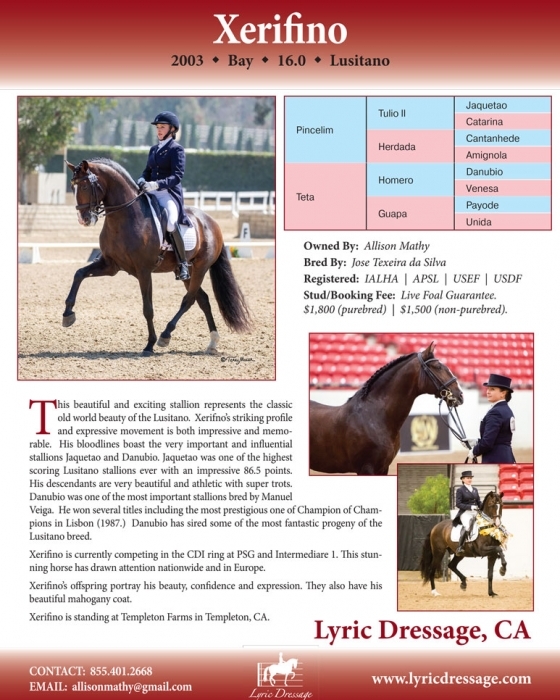 We are also the official representative of the Lusitano Horse in the USA and Canada. 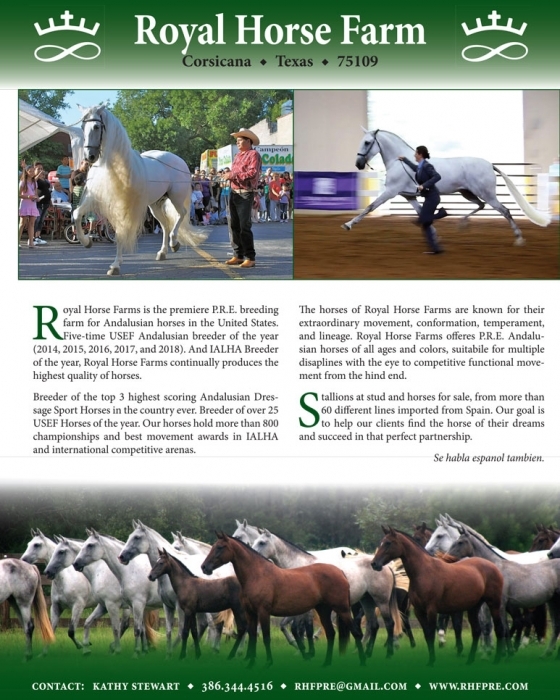 The International Andalusian & Lusitano Horse Association maintains the oldest and largest registry of Andalusian horses in the world. 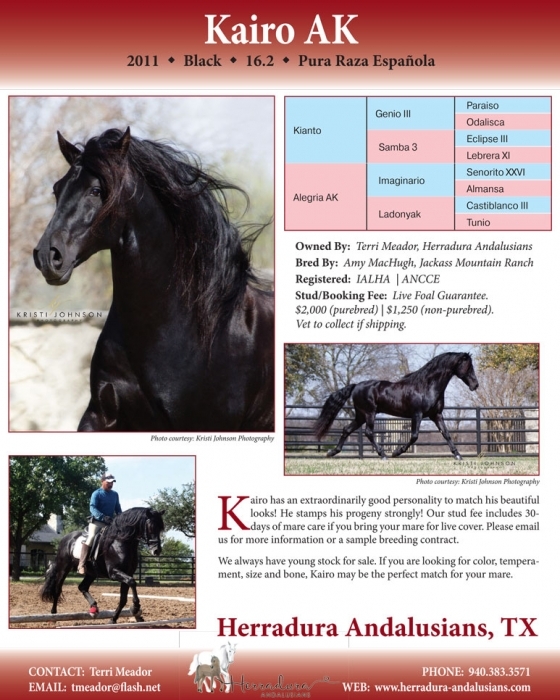 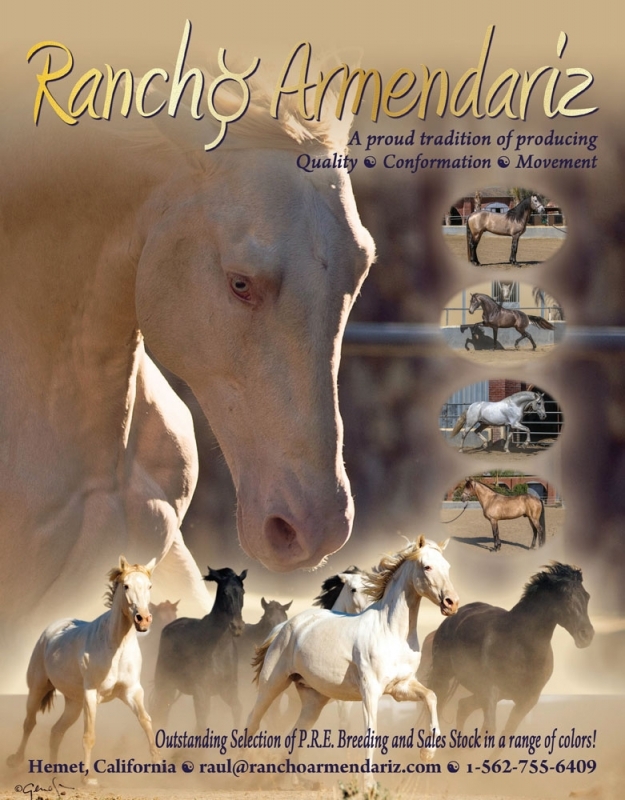 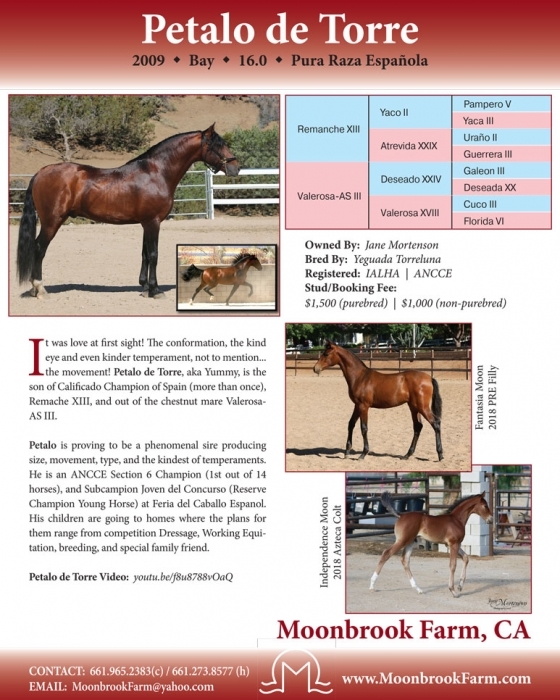 Purebred Andalusians whose lineage can be traced directly to the studbooks of Spain and Portugal are registered. 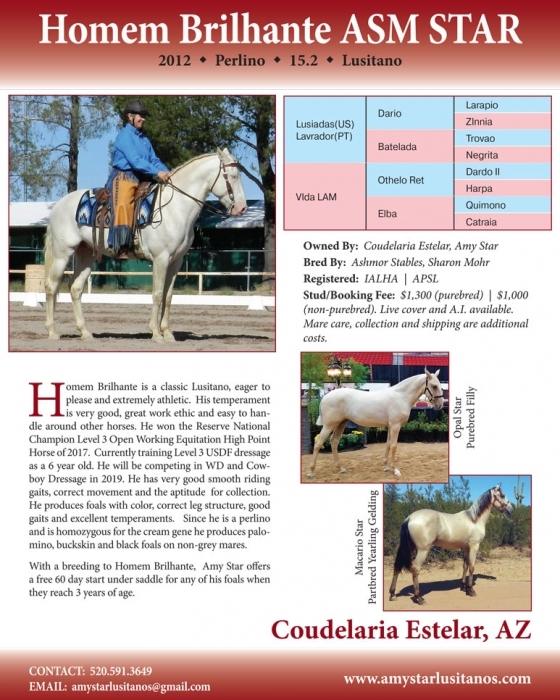 Any horse with one Purebred Andalusian parent may be registered as a Half Andalusian. 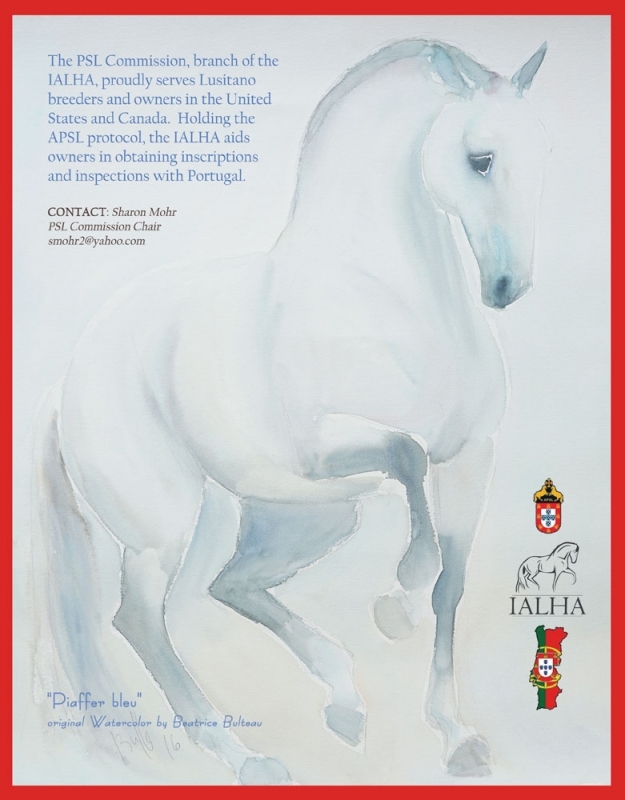 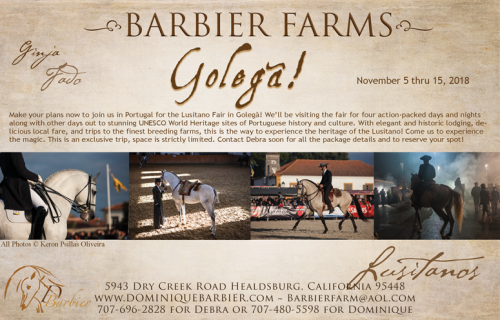 IALHA is also the official representative of the Portuguese APSL registry of Lusitano horses in the United States. 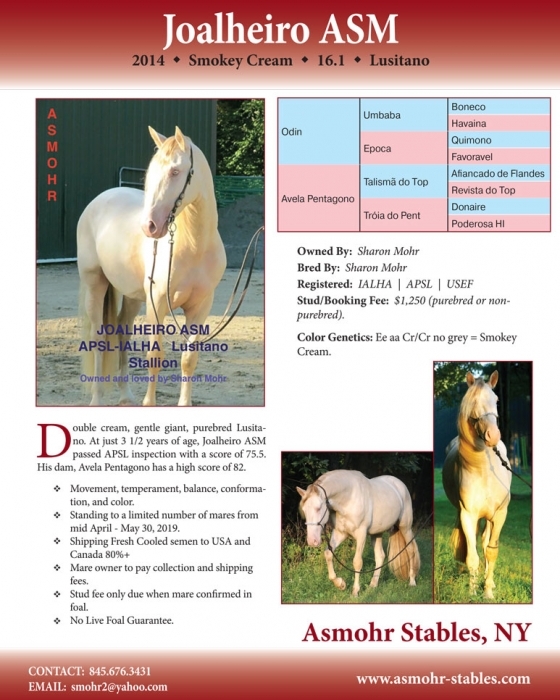 We provide DNA verified registry services for Purebred Andalusians and Half Andalusians. 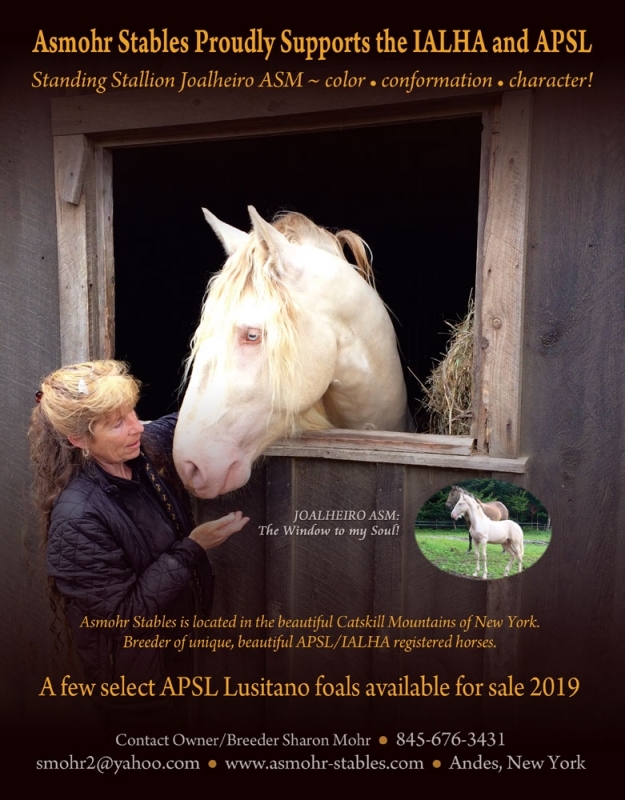 Registry transactions for the APSL registry of Lusitano Horses are also provided for members in the United States and Canada. 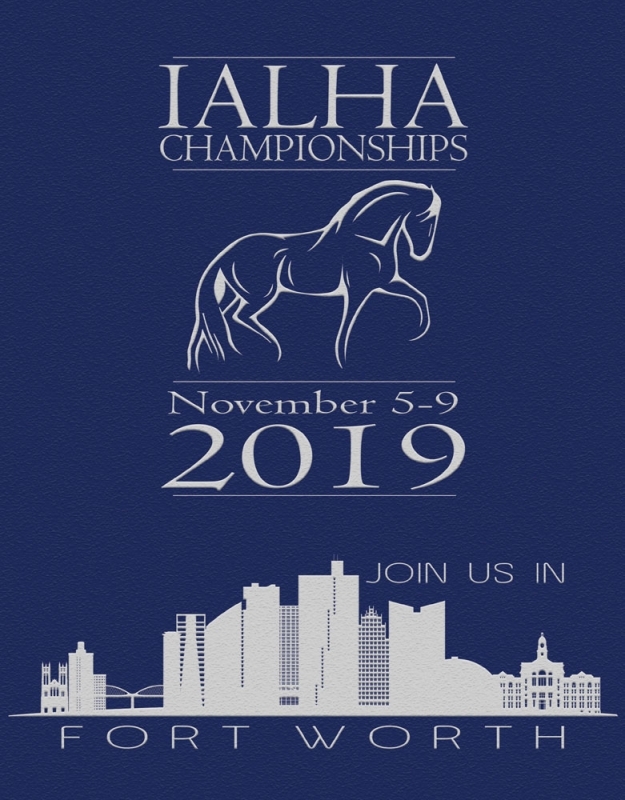 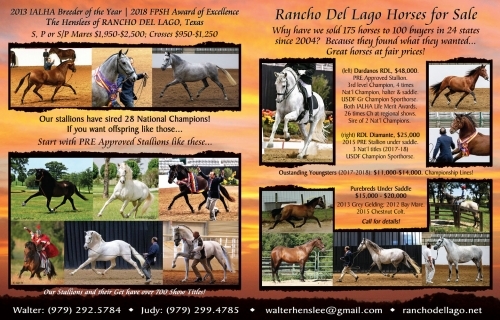 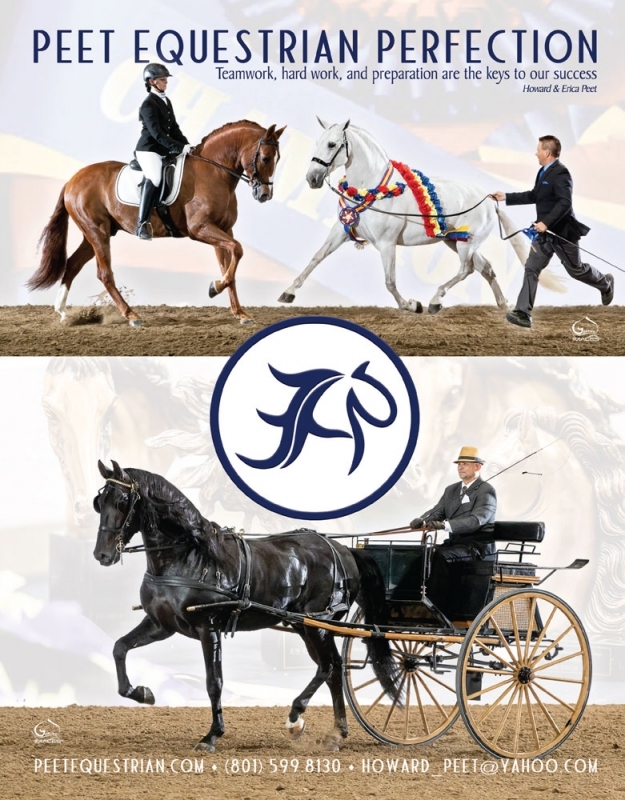 We sanction Andalusian/Lusitano classes at USEF horse shows, culminating each year in the IALHA National Championships. 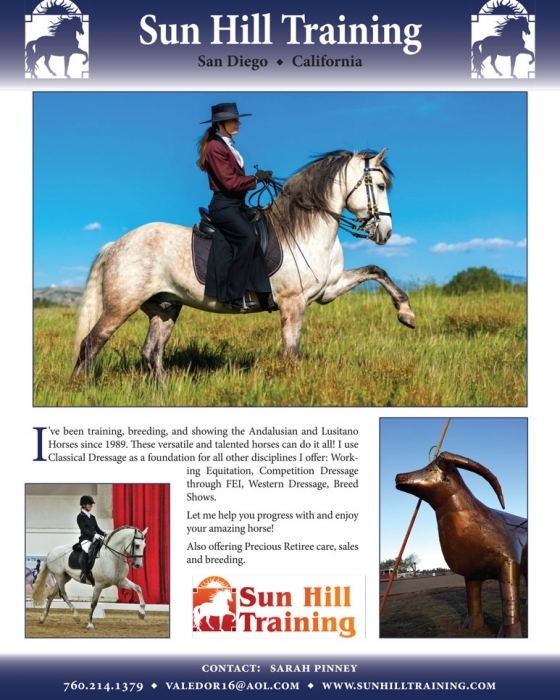 Each year, we offer clinics and seminars throughout the United States. 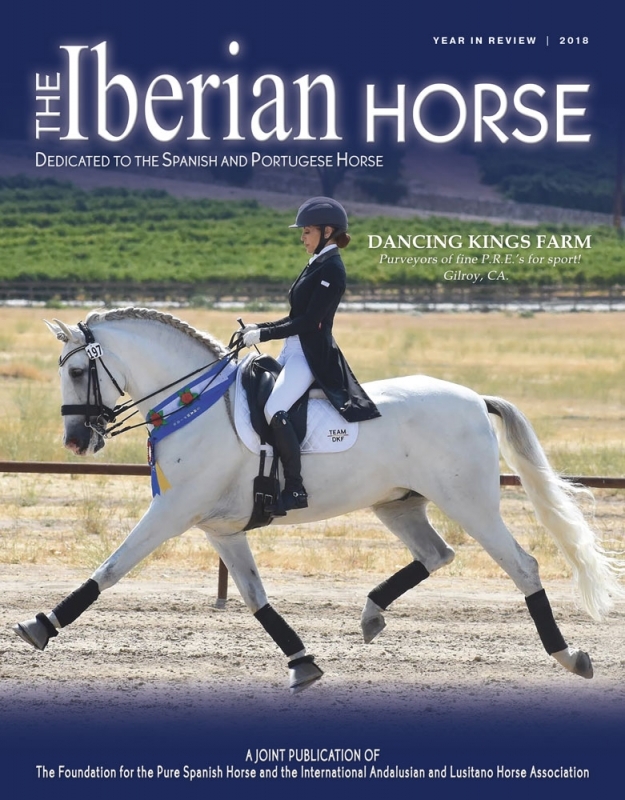 Our official magazine, “The Iberian Horse”, is published twice yearly. 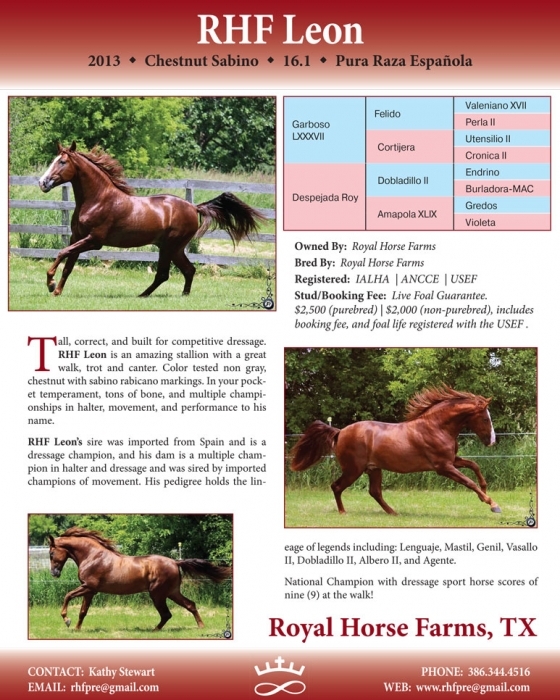 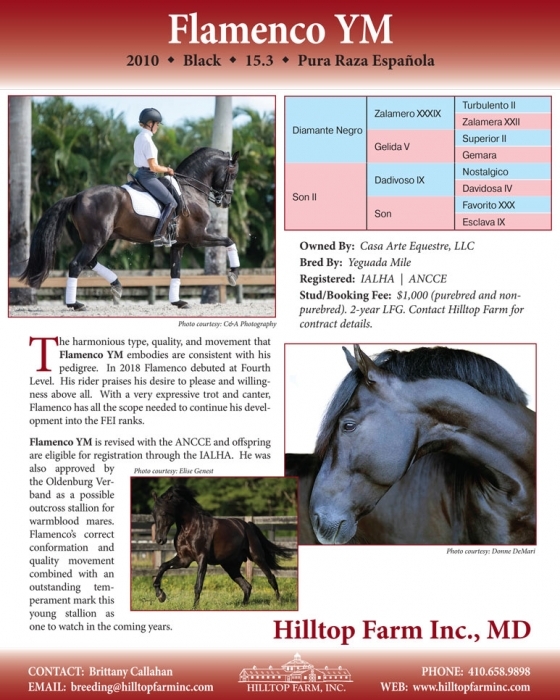 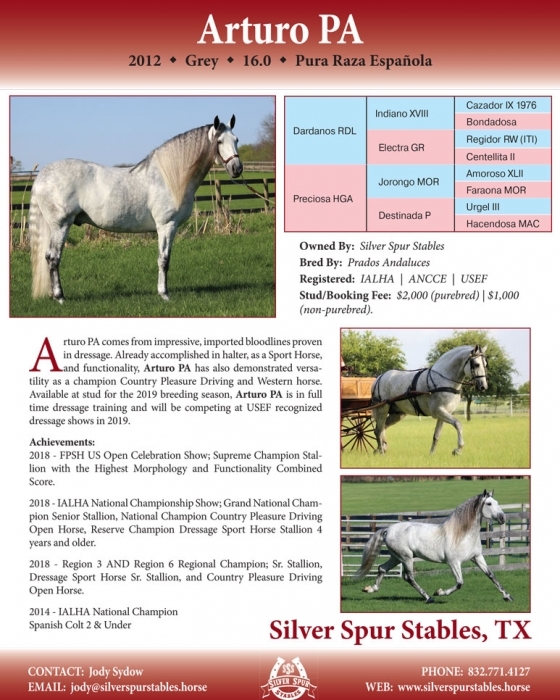 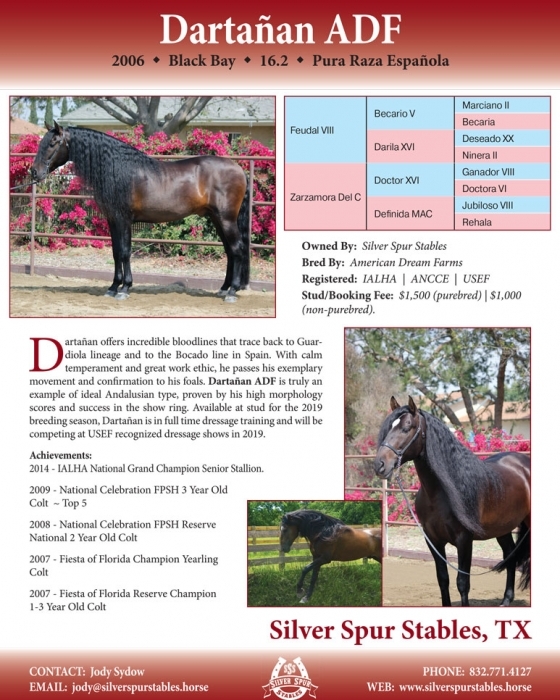 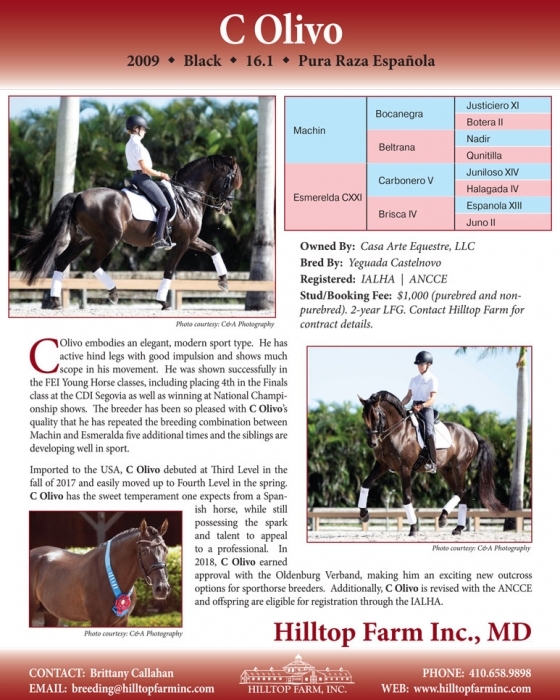 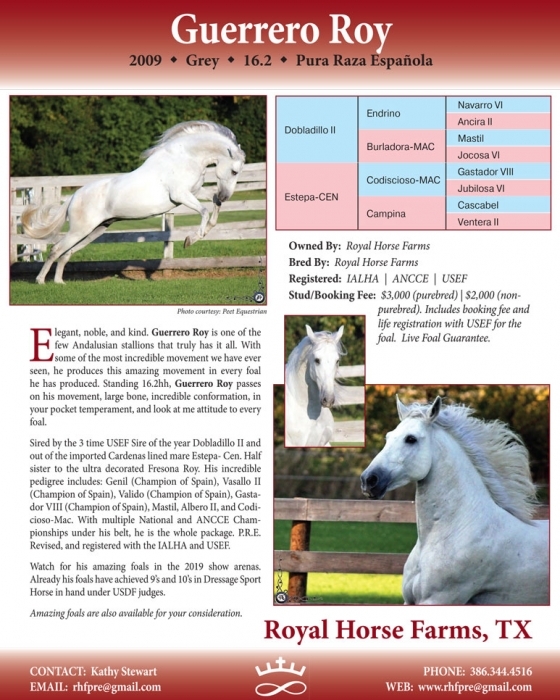 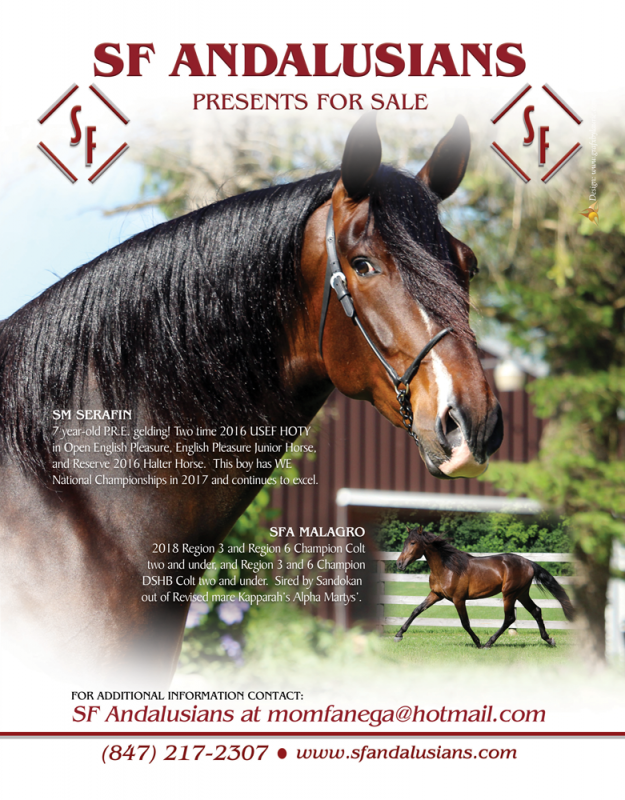 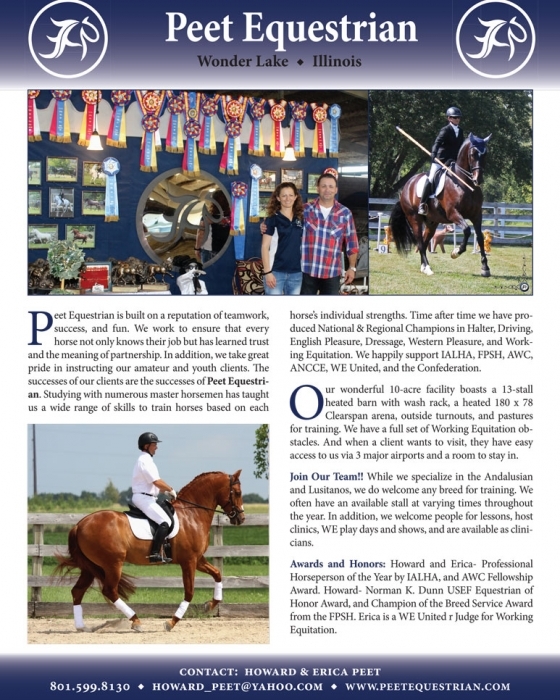 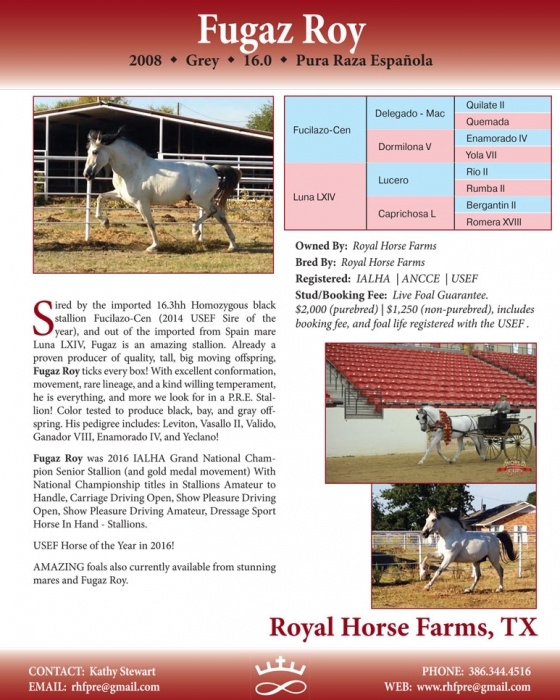 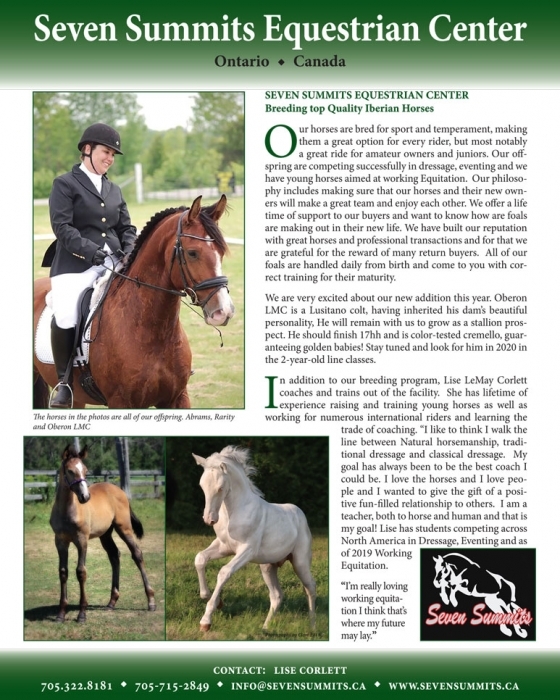 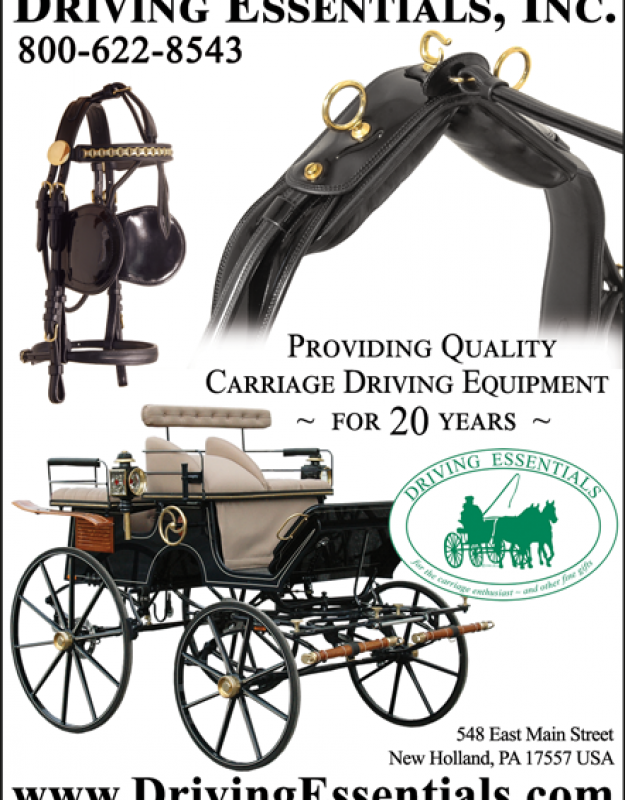 In addition we publish our annual stallion and membership directory. 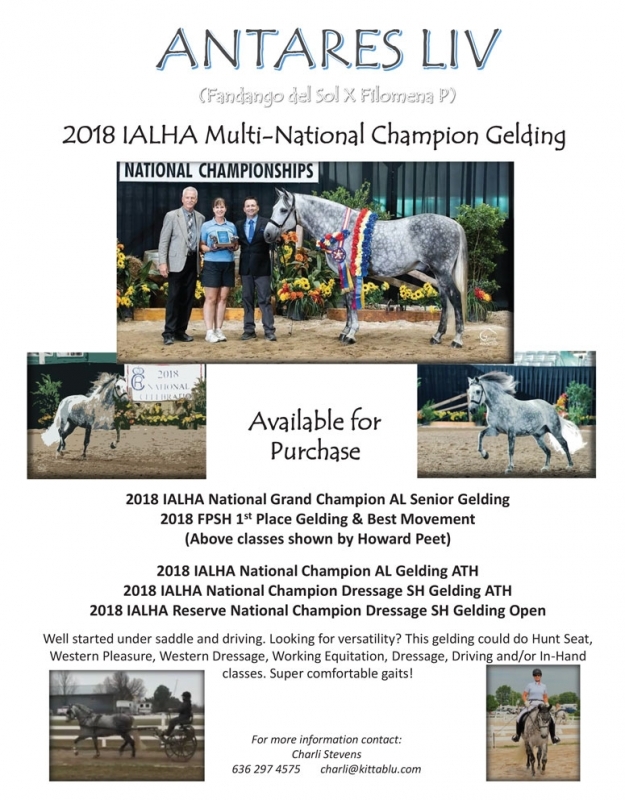 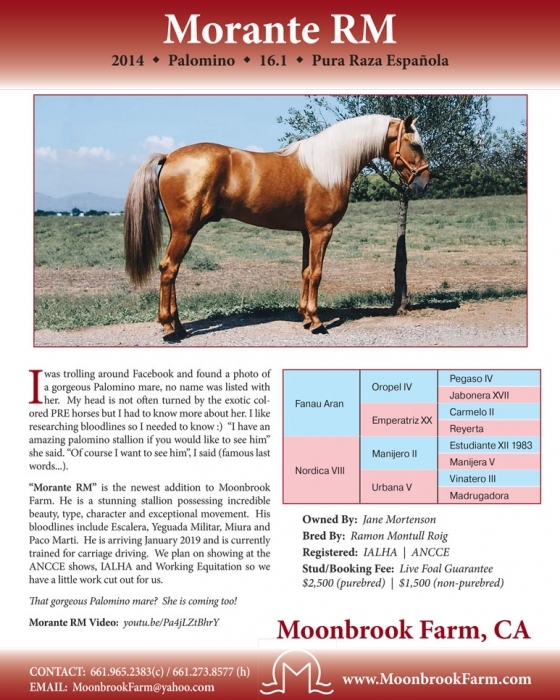 Full membership is restricted to those owning a Purebred or Half Andalusian Andalusian registered with IALHA, or who have a pending purebred registration. 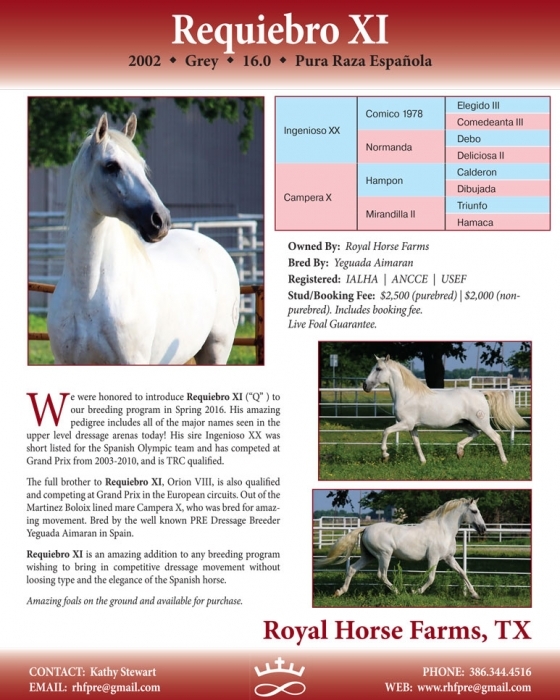 Associate and Youth memberships are available to all with an interest and love for Andalusians and Lusitanos. 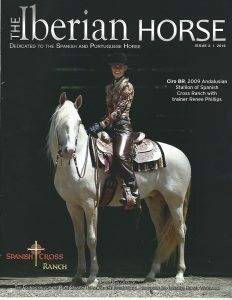 The Iberian Horse Magazine is the place to go for insights and information regarding these beautiful animals. 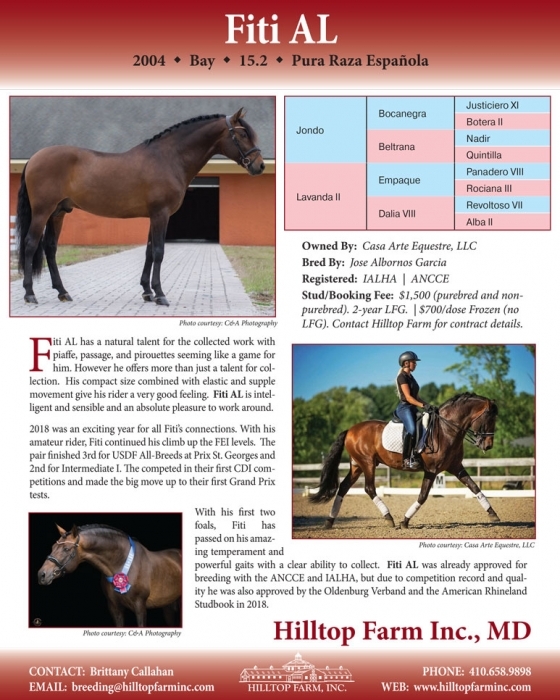 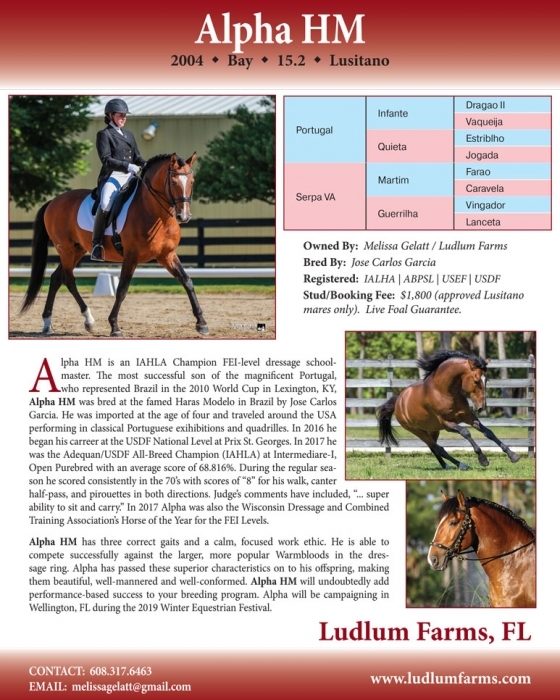 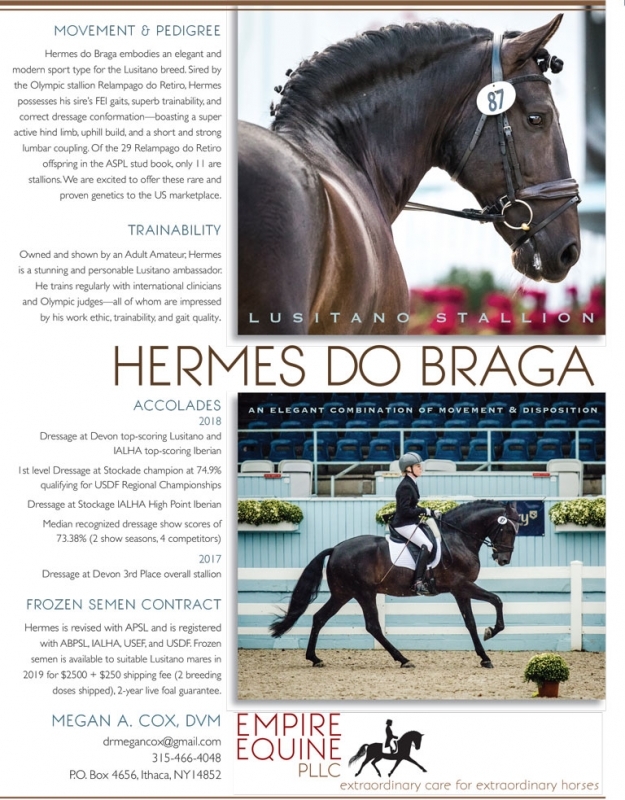 Each quarter, an active classified section, breathtaking photos, feature stories, show results and other features make The Iberian Horse Magazine a highlight for most IALHA and FPSH members.